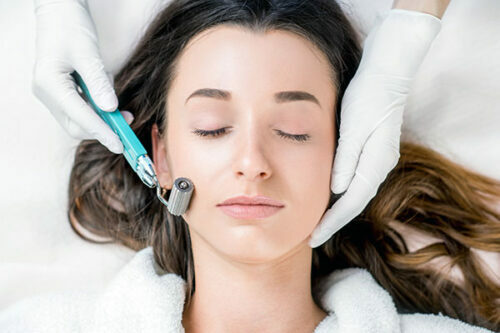 The European Facial is a cleansing skin treatment with extraction, exfoliation and massage, hand selected specifically for your skin’s individual needs. Your skin will glow and feel healthy and refreshed. 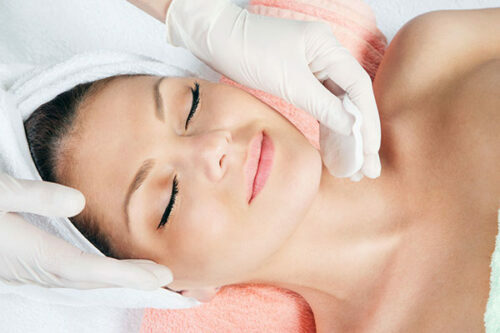 The European Facial is a cleansing skin treatment with extraction, exfoliation and massage. We start with a thorough cleansing of the skin and skin analyses. Products will be hand selected specifically for your skin’s individual needs. After the skin is cleansed, an exfoliation treatment, along with steam or hot towels to keep the exfoliation ingredients active, will remove dead skin and encourage cell turnover. Extractions are performed and surface impurities removed to alleviate pore congestion, leaving the skin looking fresh, clean and radiant. 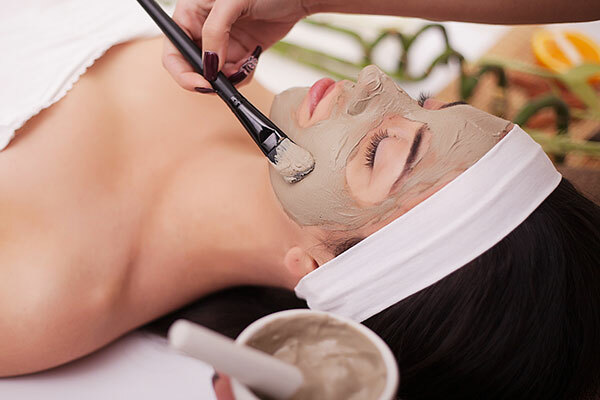 Light massage will stimulate circulation after which a cooling and soothing mask is applied. After removing the mask, specialized treatment serums and creams are applied for hydration and rejuvenation. Your skin will glow and feel healthy and refreshed.